← HITMAN PLAYSTATION PLUS BETA HAS STARTED! LOS ANGELES (Mar. 4, 2016) – A new trailer for STAR OCEAN®: Integrity and Faithlessness™, the latest game in the series, foreshadows an unknown menace headed for the underdeveloped planet of Faykreed, where Fidel Camuze, his childhood friend Miki Sauvester, and a mysterious young girl named Relia, who holds the key to the story, get drawn into a battle that may change the fate of the planet. Originally debuted at Jump Festa, the localized trailer showcases the English voice actors for the first time and features the theme song, “Astra Nova,” by Japanese rock band androp. 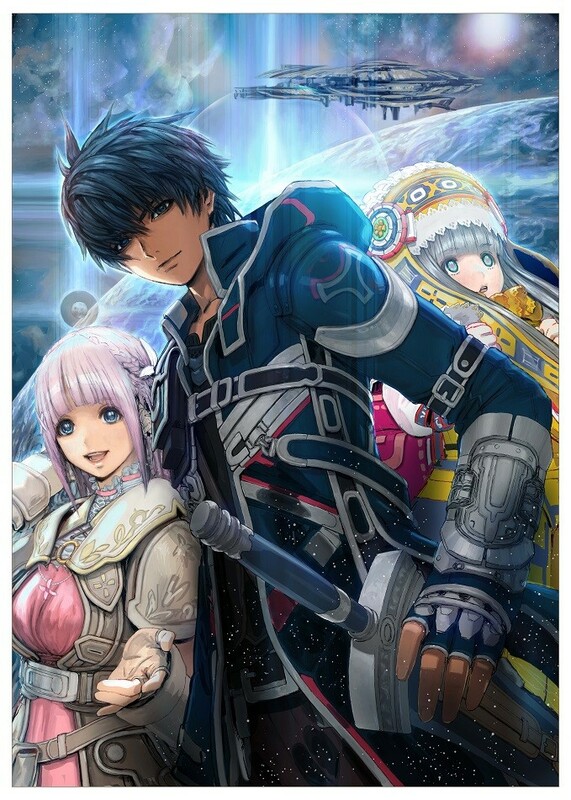 STAR OCEAN: Integrity and Faithlessness will be released for the PlayStation®4 system in 2016 and is not yet rated. Please visit the Entertainment Software Rating Board (ESRB) website at http://www.esrb.org for more information about ratings. Set between the events of the second and third games in the series , STAR OCEAN: Integrity and Faithlessness takes place centuries after humans have left Earth for the stars. At this point in history, the Pangalactic Federation is nearing the fulfilment of its mission: Peace and order throughout the galaxy. However, the embers of conflict begin to stir once more on the planet of Faykreed, 6,000 light years from Earth, as a new story begins in the ocean of stars.